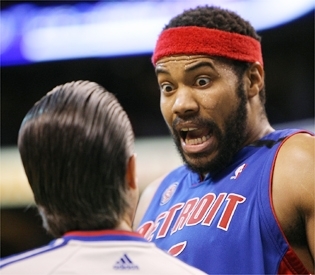 Rasheed Wallace has threatened to retire if the Celtics choose to place him in the starting lineup. “I can’t be effective playing this way. I’m not used to it. It’s tough for me both mentally and physically. Friends close to Wallace say he wants to shoot threes from the bench and no more than 1-2 minutes per game.